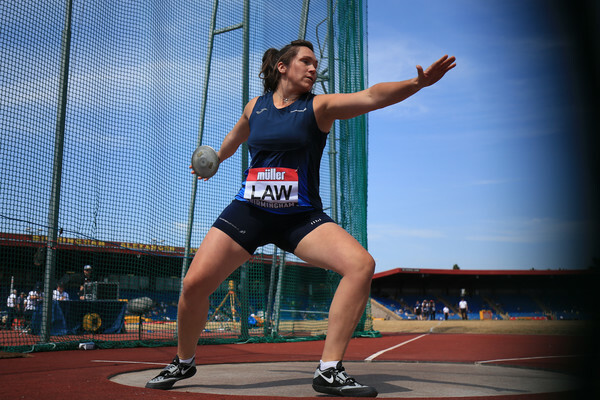 Kirsty Law made it a record number of appearances in the Loughborough International back in May when she won the discus event to add to a string of national titles to her number. But arguably the finest moment in a 20-year career is now looming next month with impending selection for the GB and NI team for the European Championships in Berlin. 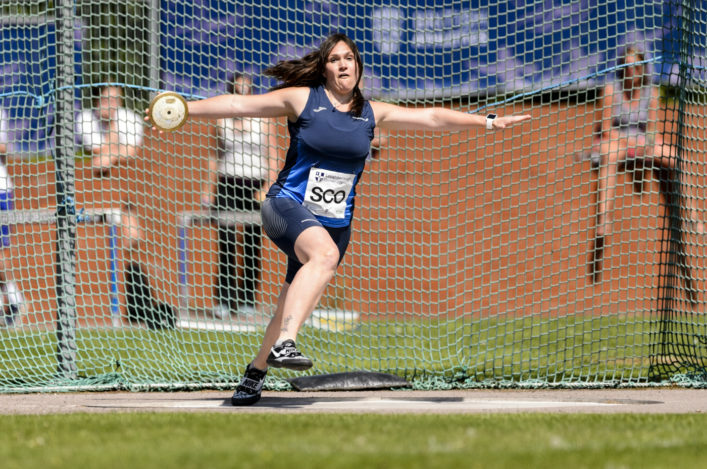 Kirsty was competing in Portugal over the weekend at the Leiria throws event and came up with her best performance for a few years to reach 56.31m and get beyond the 56.00m selection standard required by British Athletics. 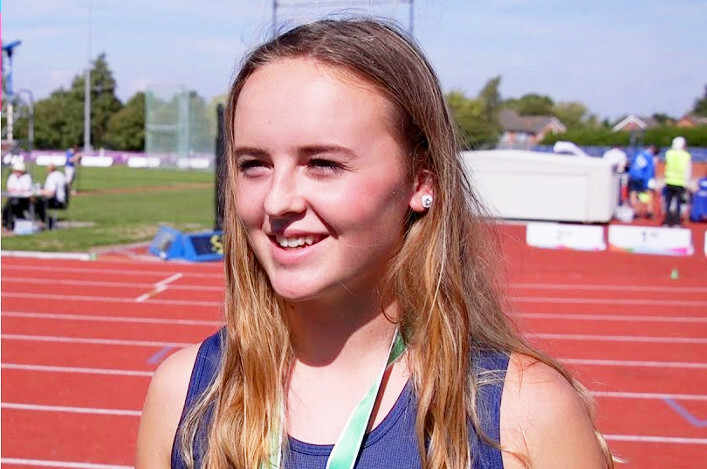 Kirsty duly followed that up on Sunday with a 56.37 Season’s Best throw to complete a great weekend. With second place and a silver medal in the British Champs and Trials a couple of weeks ago in Birmingham, it means the athlete who started out all those years ago with Inverness Harriers is set to make it to Berlin in what tops her GB appearance at a European Team Champs three years ago. Congratulations to Kirsty, her family and her coach ! *At the same event, Chris Bennett was second in the hammer with 73.32m and Mark Dry sixth with 70.41m. Happy with a huge season best this evening! 2nd fastest ever with 14.52 for 7th. There was a strong run in Rabat at the Diamond League from Eilish McColgan which saw her surge clear at the top of the British rankings for 5000m. Eilish came home in seventh place in 14.52.83 for a Season’s Best that is only four seconds adrift of her PB and looks ot have significantly improved her hopes of European Championship selection for Berlin next month. Steph Twell nailed Berlin selection at the trials, of course, by winning the British title and was 12th in the same race in Rabat in 15.36. Lynsey Sharp also improved her position on the 800m rankings with a Season Best run of 1.59.86 as she came home in seventh place. Rob Sinclair summiting #PinnacleRidge @lakesskyultra #skyrunninguk @skyrunning – on his way to victory just missing the course record! Scottish ultra runner, Rob Sinclair, won the Lakes Sky Ultra race over the weekend with a run if 7.40.2 – just outside the course record held by Donnie Campbell. Marco Consani won the Clyde Stride race, an off-road 40 mile challenge from Partick in Glasgow to New Lanark. Mhairi Maclennan and Kenny Wilson were the winner at the first Campus 5K event in Inverness on Friday evening. Check out our Facebook page for an album of photos (with thanks to Grant Nairn) and results details. Album of photos from the new road race event in Inverness on Friday 13 July 2018, the Campus 5K. These photos kindly supplied to scottishathletics by Grant Nairn of Inverness Harriers.